*£50 sub will required from each student towards the showcase. 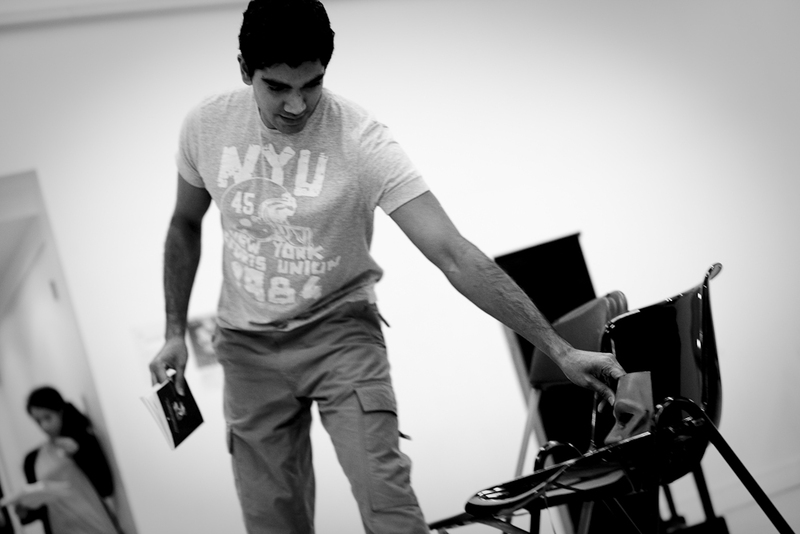 Aimed at training the actor who seeks a career on stage, this course equips students with a definite understanding of the methodology on which much of the Western world's approach to acting is based, mainly, but not exclusively, Stanislavsky. Terms such as ‘ the seven questions’, ‘objectives’ and ‘character types’ are explained and used to improve your craft. The class is practical and the ideas and tools will be taught through practical exercises, working towards an 'Industry showcase' at the end of the summer term.